Bristol author C.S. Thompson has just released the first book in a 3 book mystery/fable series, The Jasper Lilla Chronicles. 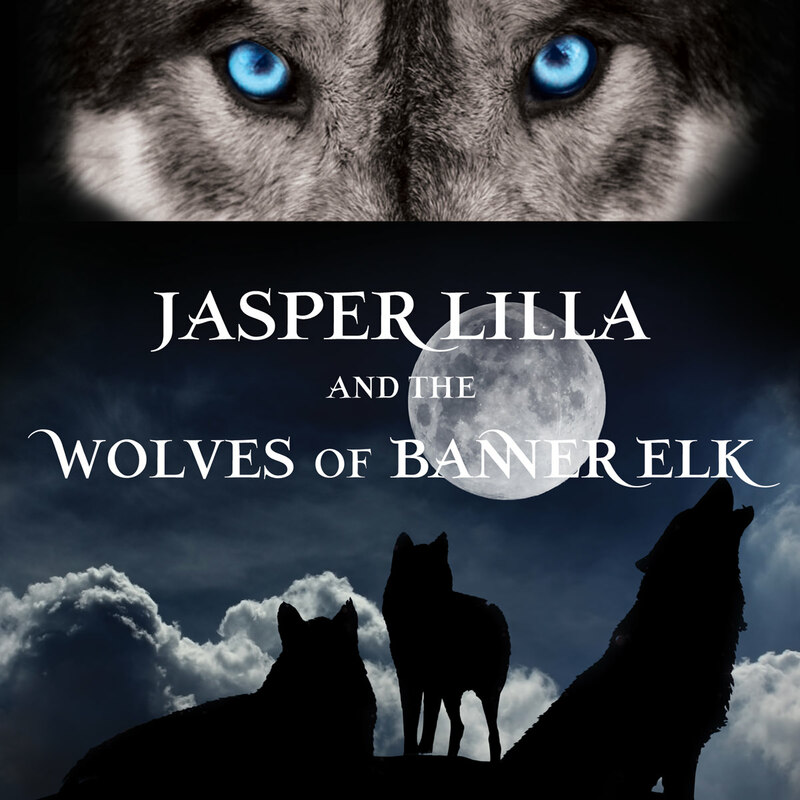 During the week of March 16th – March 20th of 2015, readers can download a copy of the first novel, Jasper Lilla and the Wolves of Banner Elk, for Kindle ereaders or apps at no cost to them. The "first time ever" fine and overdue amnesty program done by the Bristol Public Library has been extended through March 17th due to the success of the program. 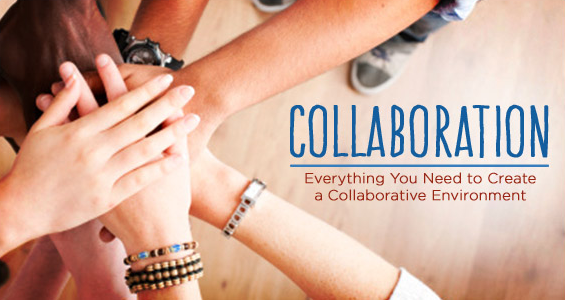 In a partnership with the Bristol Emergency Food Pantry, the Library has offered patrons with overdues and fines the opportunity to regain good-standing with the Library and to help the hungry in our community. According to Doris Stickley, Director of Marketing for the BPL, "This partnership has been very successful. The Library, our patrons, and the Bristol Emergency Food Pantry have stepped forward and really helped both organizations and our community. We decided we would just continue the Amnesty for another full week and build on that success." 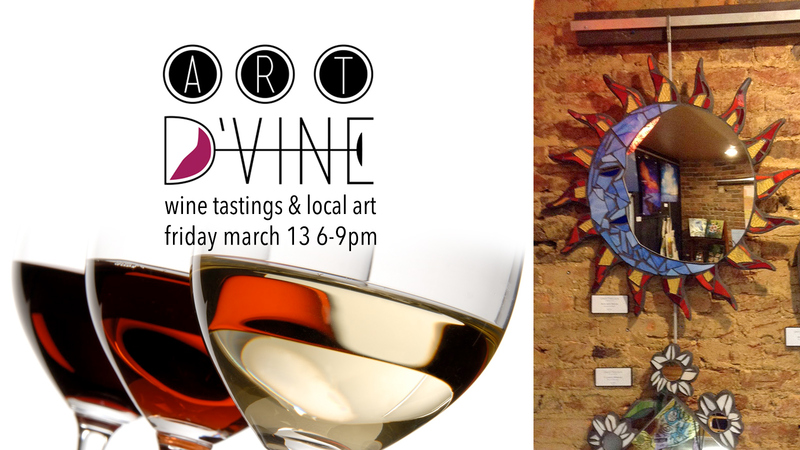 On Friday, March 13, 2015, from 6:00 p.m. to 9:00 p.m., the downtown Bristol galleries and arts venues are again joining forces to bring Art D’Vine to the local community — this will be a kick-off to State of the Arts, an entire weekend celebrating the arts in Bristol! This evening art walk offers patrons the chance to gain after-hours access to merchants, sample domestic and international wines, and enjoy a range of works from artists across the region. Learn a fundamental lettering style for creating signs, invitations, name tags, price tags – anything that should be neatly lettered! 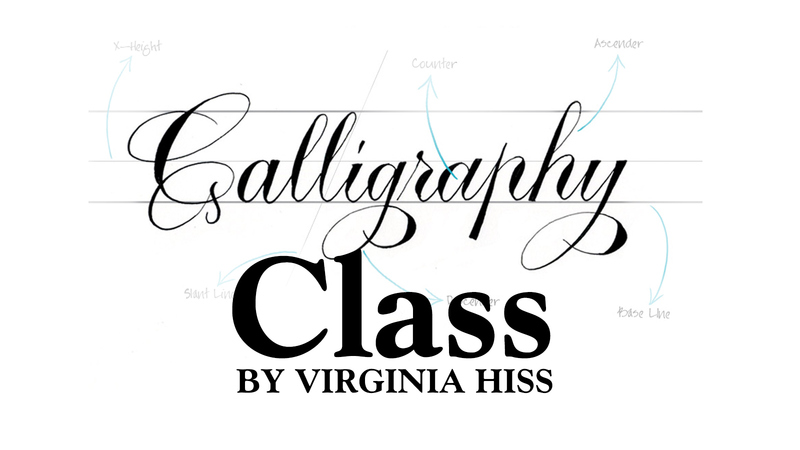 A Work of Art Gallery & Gifts presents this class taught by Virginia Hiss. The session will now be on Saturday,March 14, 2015, 10:00 a.m. – 1:00 p.m.at A Work of Art Gallery and Gifts. The cost is $35 per person. Class limited to 9 persons, ages 12 & up. Supplies provided! To register, visit the gallery or email: info@aworkofartgallery.com. 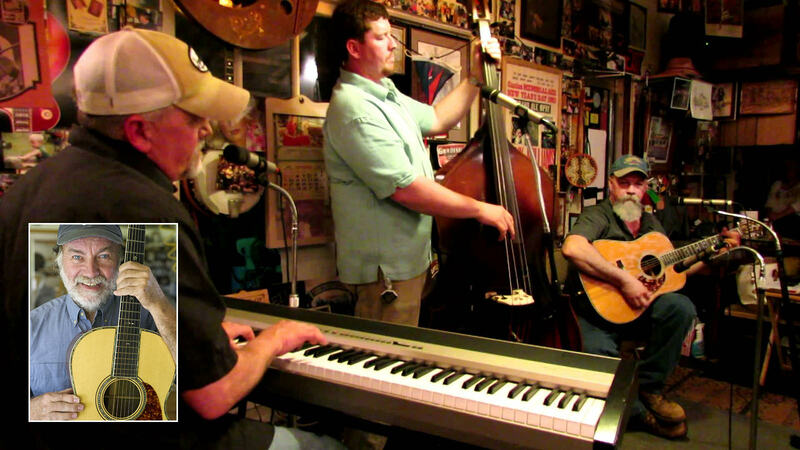 The Trio and Henderson promise a toe-tapping night of music ranging from traditional old-time country to bluegrass to rockabilly to blues. The show is free and open to the public. Come to CrossFit 423, and get yourself and your family ready for the pool days, vacations, and outdoor adventures to come! In addition to our regular class schedule, CrossFit 423 offers a free class on Saturdays at 10AM, Kids CrossFit on Tuesday and Thursdays from 4:15-5:00PM, as well as personal training by appointment. We would love to help you become healthier and more excited about your fitness and the health and fitness of your family! 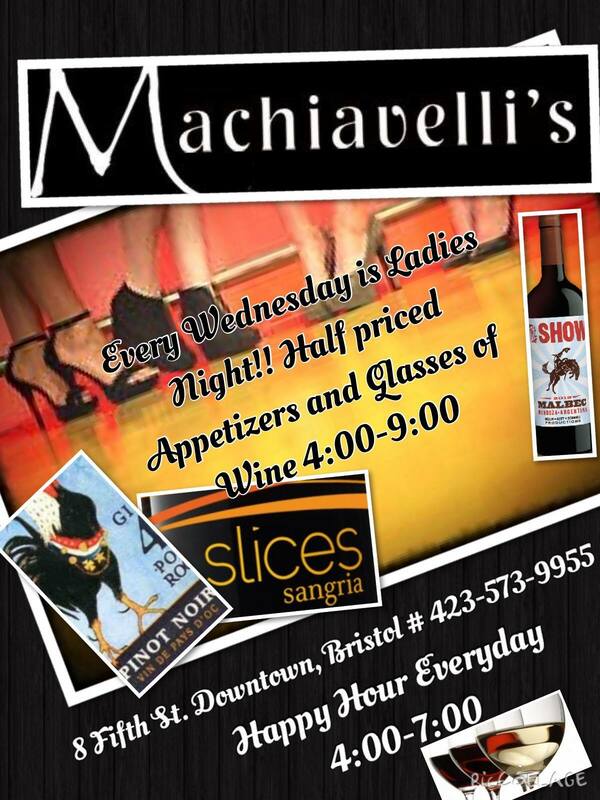 We’re located at 26 7th Street (the first level of the L.C. King Manufacturing building.) Check us out at facebook.com/crossfit423 or 423snc.com/crossfit423. Theatre Bristol Announces Auditions for "Les Misérables"
Theatre Bristol announces auditions for the major Broadway hit, "Les Misérables," to be presented in conjunction with the Paramount Center for the Arts, June 20-28, in celebration of Theatre Bristol's 50th Anniversary season. Theatre Bristol's production of Boublil and Schonberg's Les Misérables is directed by Glenn Patterson who recently directed "Scrooge! The Musical" and "Joseph and the Amazing Technicolor Dreamcoat." Les Misérables is licensed by Music Theatre International by arrangement with Cameron Mackintosh Ltd.
Auditions are March 12, 14, 15, 16, & 17 with callbacks on March 21 and 23 at Theatre Bristol, unless as otherwise noted on the audition page. Please be prepared to move and sing at one of the audition options for children, men, and women listed below. No other preparation is required for auditions. Audition forms are available here: Les Misérables Audition Form, or you can fill one out when you arrive for the audition. Once rehearsals begin, they will run Monday, Tuesday, Thursday, and Friday evenings, and Saturday afternoons (or possibly Sunday afternoons). Not all cast will be called at every rehearsal. Please bring your calendar/agenda to note your rehearsal conflicts. Those with conflicts the week of June 14 (including Sunday and Wednesday) through the final performance cannot be cast. Those interested in being a part of the wonderful experience of Les Misérables by bringing it to life over the next several weeks and working backstage as part of the production team and stage crew are welcome to come to any of the audition dates and discuss their interest and skill. This invitation includes those interested in orchestra, costuming, set design and construction, lighting, sound, stage management, props, publicity, and many other roles. You can also email info@theatrebristol.org to express your interest. All roles are volunteer, as there is no paid staff. No experience is necessary for crew work and we are happy to offer training. Visit the Paramount Center for the Arts to purchase tickets for Les Misérables evening and matinee performances on June 20, 21, 22, 26, 27 & 28. For more information, visit Theatre Bristol's website or Facebook page, contact Theatre Bristol info@theatrebristol.org.